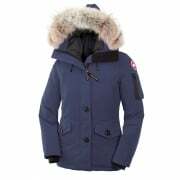 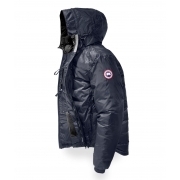 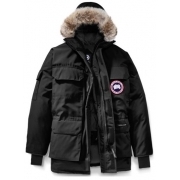 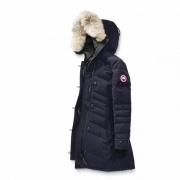 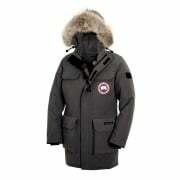 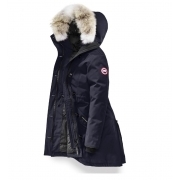 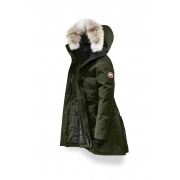 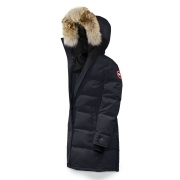 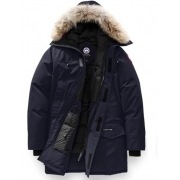 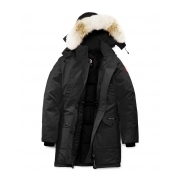 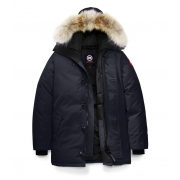 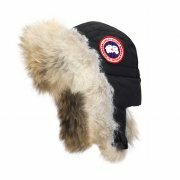 Canada Goose are the number one by far in winter coats and apparel. 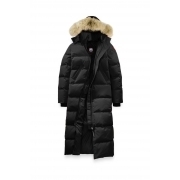 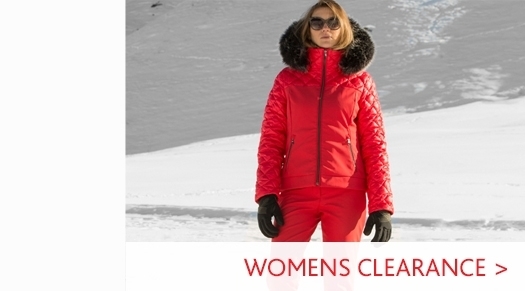 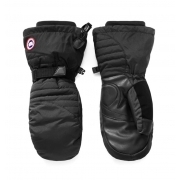 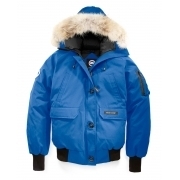 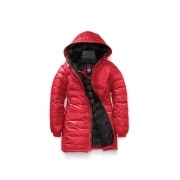 If you are going to an extreme climate Canada Goose Parkas and Winter Coats are clear choice specialist for Expeditions to Arctic life, or even in the coldest weather here in the UK. 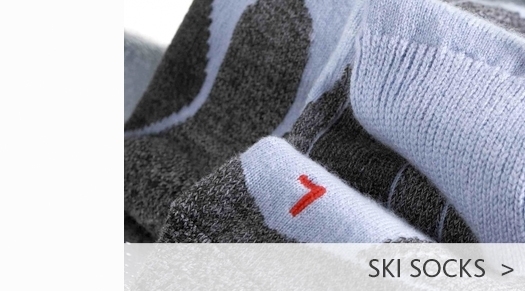 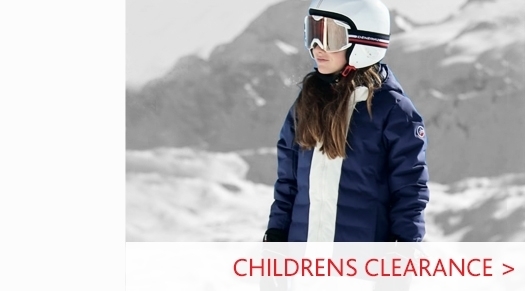 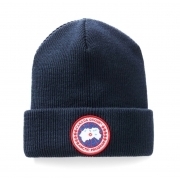 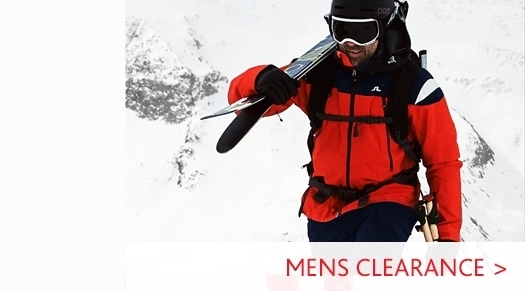 We have been an official Canada Goose stockists in the UK for more than 6 years. 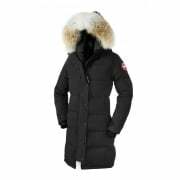 Our customers use various Canada Goose jackets and Parkas for work in the Siberian oil industry to film sets in New Zealand. However due to the changing climate here in the UK many customers find Canada Goose the ideal brand for the Football and Rugby terraces to casual walks in the park.